Add call to action easily to your website. Protect white-papers, case-studies & more behind a web form. Users get access instantly while you get sales lead including search query via email. Turn Gmaps in a navigation menu by geo-locating each of your pages. Gmaps will return all your pages mapped, with their respective teaser image, title and description. Record and share screencasts right on your site. Ideal for web designer support staff. Upload films, add tags and categories to your youtube account straight from your toaster inline editor with this powerful plugin. Receive payments through the Authorize.net payment gateway with this nifty cart checkout page integration. Receive payments through your customized Paybox page, display a thank-you post transaction page and marks the transaction completed in your store dashboard and within your client area. Receive payments through Elavon (Costco) payment gateway with this nifty cart checkout page integration. Page rating plugin brings up the rating of a page. USPS plugin integrates real-time shipping quotes from USPS right into your shopping cart checkout page. This plugin works with both Paypal Standard button and Paypal Pro solutions for instant integration to your website checkout page. ProductOnly plugin is the simplest solution to add/edit products on your pages and create great looking product listings. Receive payments for your store through the SecurePay payment gateway. Build a powerful and modern classified website with SeoToaster and Xzero. Atos origin is used by many French & Europeans banks. CouriersPlease is Australia's leading metropolitan express parcel delivery service. Supports Amazon Simple Pay - payment-only service allowing customers to use their Amazon.com account to buy online. Add shipping charges per cart weight or amount based on your customers geography down to zip codes. This is "YoutubeFeedPlugin". This plugin is necessary for placed on the page videos from youtube by the keywords. Import a product catalogue from a CSV file to SeoToaster in few clicks. Add a powerful lead & link bait generator to your website with this multiple choice test maker. This plugin let you add a zip locator to your web site. Your site visitors can then search for the closest point of sales. Ideal for retail store brands, franchising brands, manufacturers, distributors with resellers or dealers networks. This plugin creates pdf invoices and bill of lading for you and make them available in your store dashboard. 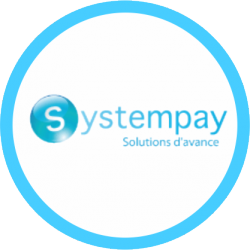 Receive payments through the Systempay payment gateway. 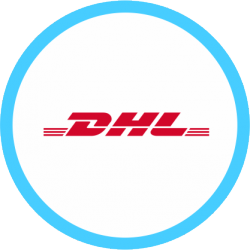 This plugin adds online calculation for the shipping cost of the DHL services. 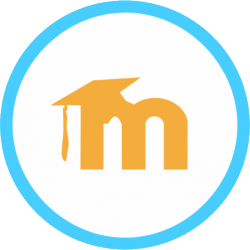 The Moodle plugin let you sell digital courses from your SeoToaster powered web store. Mix and match physical, virtual download and online learning products at will in your online store.